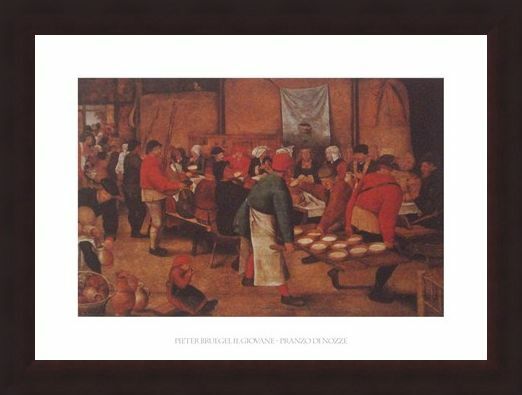 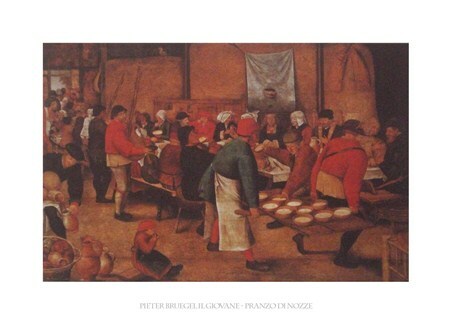 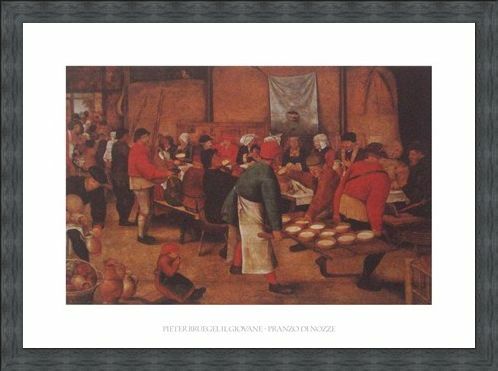 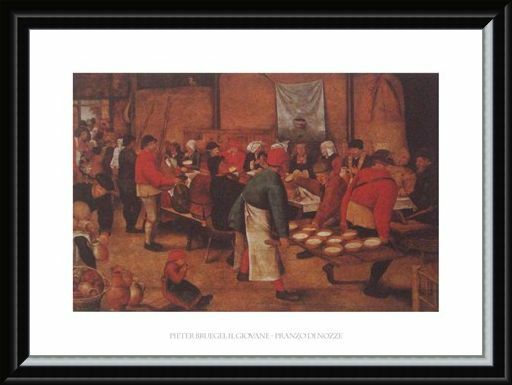 Art Print: A stunning print of 'The Peasant Wedding' painted in 1568 by Flemish Renaissance artist Pieter Bruegel the Elder, a year before his death. 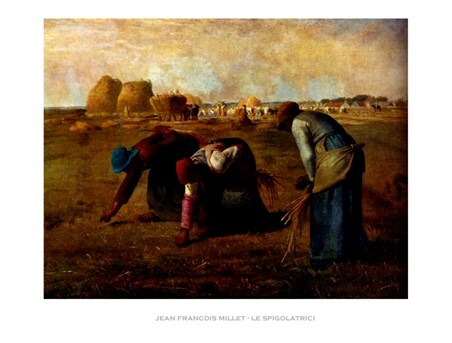 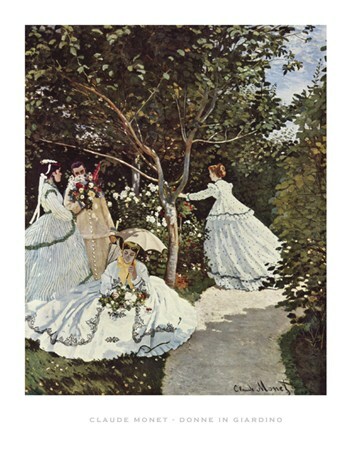 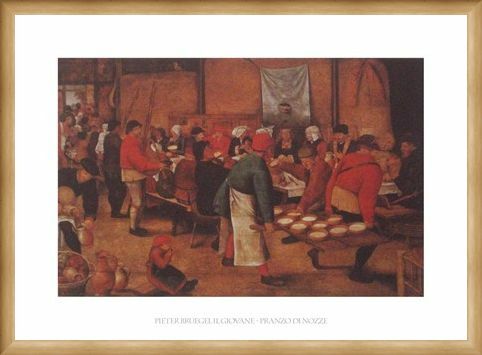 The painting depicts the feast of a spring time peasant wedding set in a barn with two ears of corn and a rake hanging on the wall next to a cloth hanging behind decorated headbands. While everyone eats their bread, porridge and soup, a man pours beer, two pipers play the pijpzak, and young boy in the foreground licks a plate. 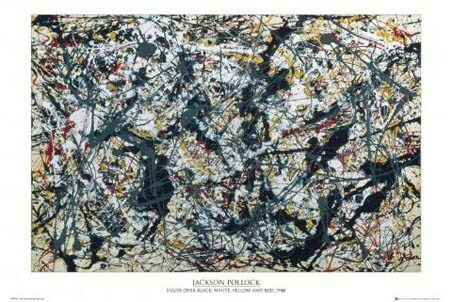 This poster shows a true masterpiece in Bruegel's peasant collection and it will look amazing in any room. High quality, framed The Peasant Wedding, Pieter Bruegel print with a bespoke frame by our custom framing service.